Krissy Wendell-Pohl, one of Minnesota’s most prolific offensive hockey players ever, gets somewhat defensive when her elite credentials come up. But Wendell-Pohl isn’t shy about paying homage to Winny Brodt-Brown, one of the pioneers of women’s hockey in Minnesota. “The road was hard for Winny,” Wendell-Pohl says. “It was hard for me to enjoy some things, because she worked harder than me, and I got the benefits of it. Wendell-Pohl is’t much younger than Brodt-Brown, yet those 29 months were significant for little girls who loved hockey in Minnesota. Despite plenty of awards and titles, Brodt-Brown never became an Olympian, and her professional journey has been packed with potholes. 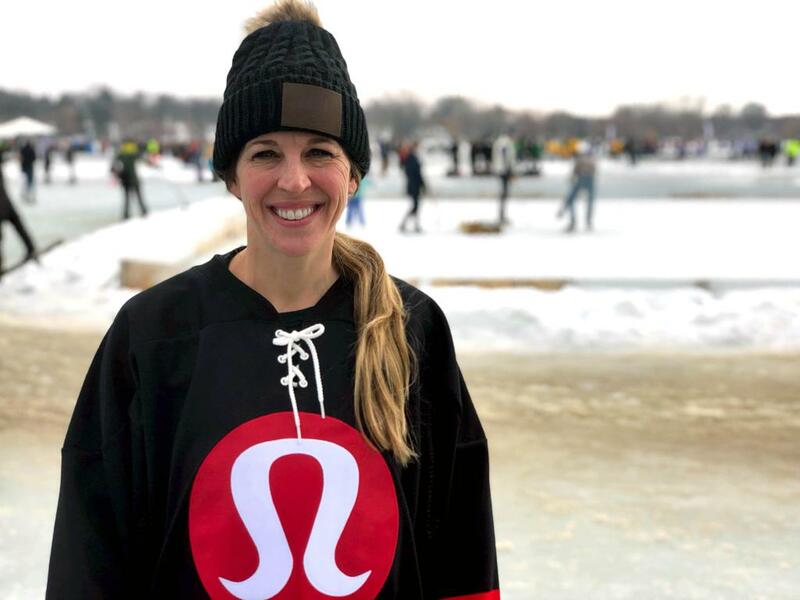 Though she’s a respected coach and trainer, Brodt-Brown also still plays and serves as captain of the Minnesota Whitecaps. In Minnesota, the Brodt family is to hockey what the Coppolas are to Hollywood, the Winans to gospel music, the Mannings to football and the Andrettis to auto racing. 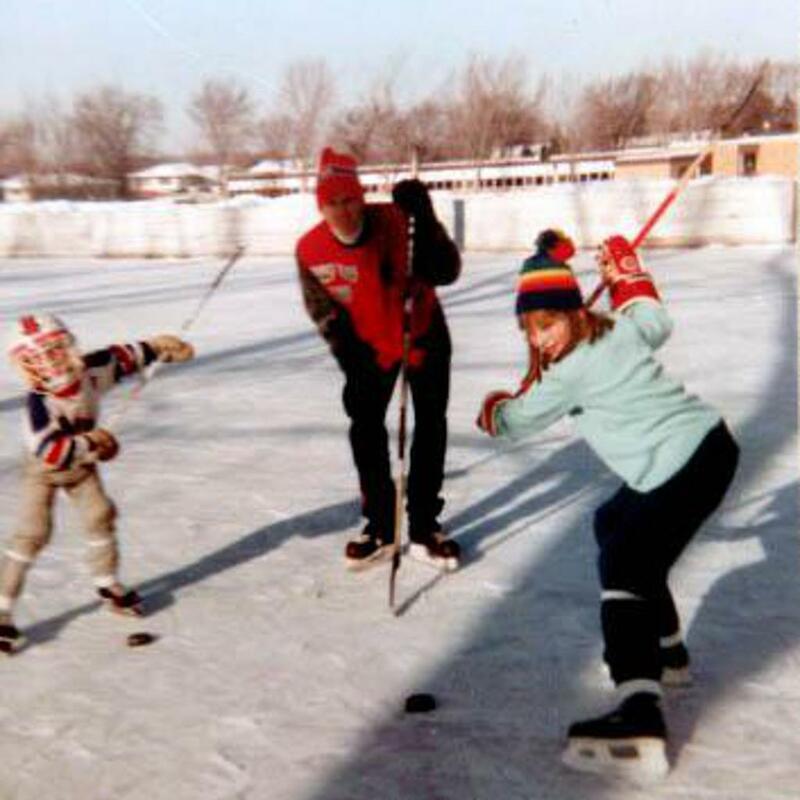 Patriarch Jack Brodt was a two-time captain at Hamline University, and matriarch Marlene was a figure skater but started to play hockey when she was 22 years old. 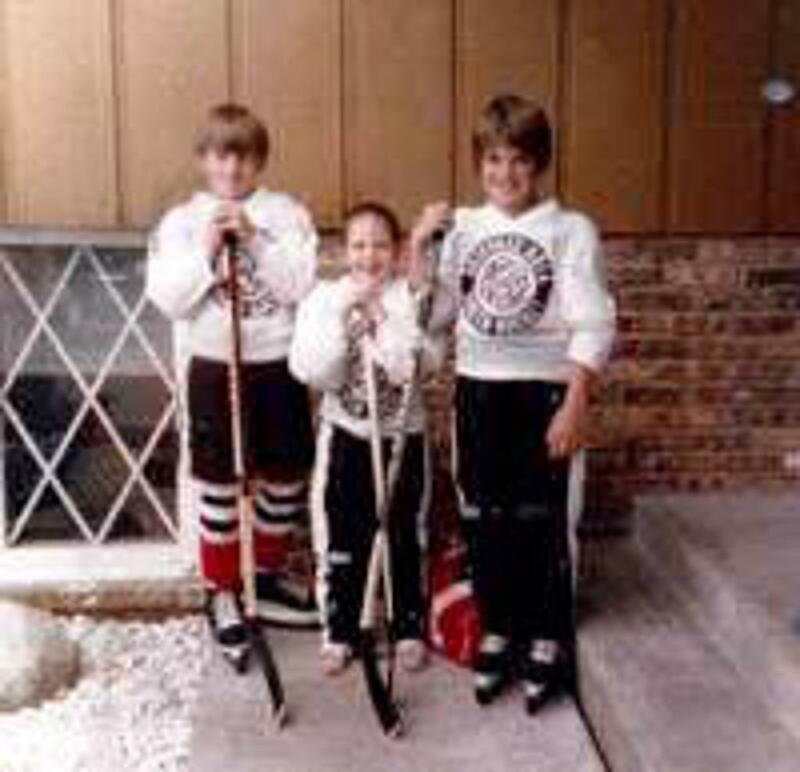 They decided to raise their family in Roseville, and they placed their kids on the ice at 18 months old. Vic, the eldest, starred at Alexander Ramsey High School and St. Cloud State, where he played one season under the legendary Herb Brooks. Kerry paved the way for her little sister Winny, six years younger, by first playing with boys. 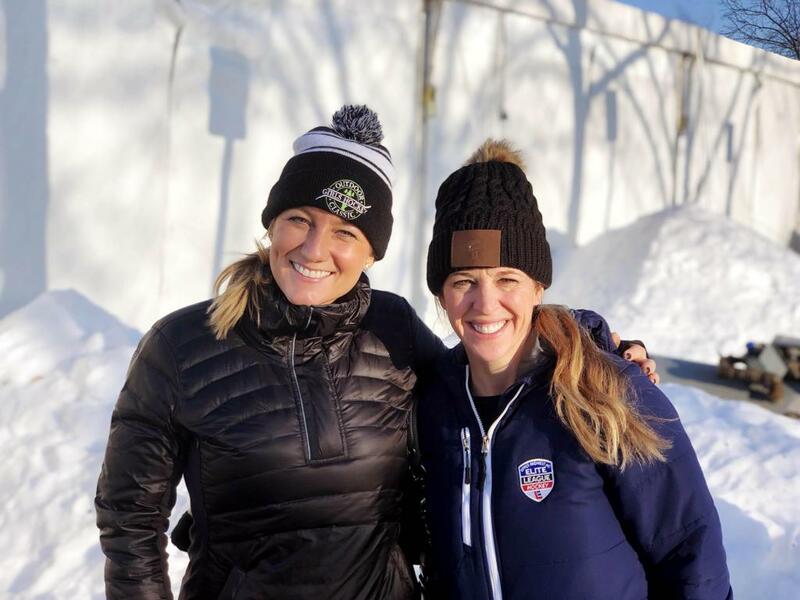 Winny consistently made the top boys teams and competed with boys until her senior year in high school, when Minnesota finally debuted hockey for girls. In that 1995-96 season, Winny led Roseville Area High School to an undefeated season, registering 62 goals and 61 assists in 30 games to claim the inaugural state title and Minnesota Ms. Hockey Award. Her winning ways continued at the University of New Hampshire, where she helped the team win the inaugural AWCHA National Championship as the postseason tournament MVP. After transferring to the University of Minnesota, Winny powered the Gophers to its first national championship in 2000. Winny played for the US National team, competing in several major tournaments. But women’s hockey didn’t debut at the Olympics until 1998 in Nagano, Japan. The U.S. won the inaugural Olympic gold medal, but Winny didn’t make the final roster. Ben Smith, who coached the first three U.S. women’s Olympic teams, lamented Winny’s agony after announcing the 2006 Turin Olympic roster. “That's as tough as it gets. She just missed out,” Smith told the Associated Press in December 2005. “Talk about resilient. I've probably had to cut her more times than any player I've been around, and she just keeps coming back." Winny Brodt, member of the USA Women's Hockey Team, poses for a portrait on August 25, 2005 in Lake Placid, New York. Yet Winny doesn’t dwell in disappointment. Winny mentored and supported anyone who wanted her advice or input. But she grew disenchanted with the secondary treatment of girls playing hockey. The too early or too late ice time, the abysmal coaching and the wrong emphases in their development. So in 2004, Winny boldly created Os Hockey, a training program for female hockey players. Initially, the focus was high school players with collegiate aspirations. There were opportunities for girls but not, in her view, the right opportunities. She emphasizes modesty and generosity, fostering older students to help encourage and inspire younger ones. She stresses the importance of attitude and effort. Two of her original pupils, Hannah Brandt and Lee Stecklein, starred in college and earned spots as Olympians. Grace Zumwinkle, the 2017 Minnesota Ms. Hockey, is excelling at the University of Minnesota. 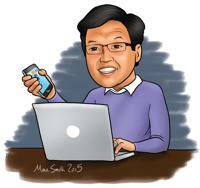 Winny’s camps sell out and draw students from outside the state. Jack says Winny connects with her students because she cares, connects and shares honest assessments. Jack proudly notes that nearly every major collegiate program in the country taps her unique insight when they consider prospective female hockey players from Minnesota. Winny has two sons who regularly are around Os and its students. 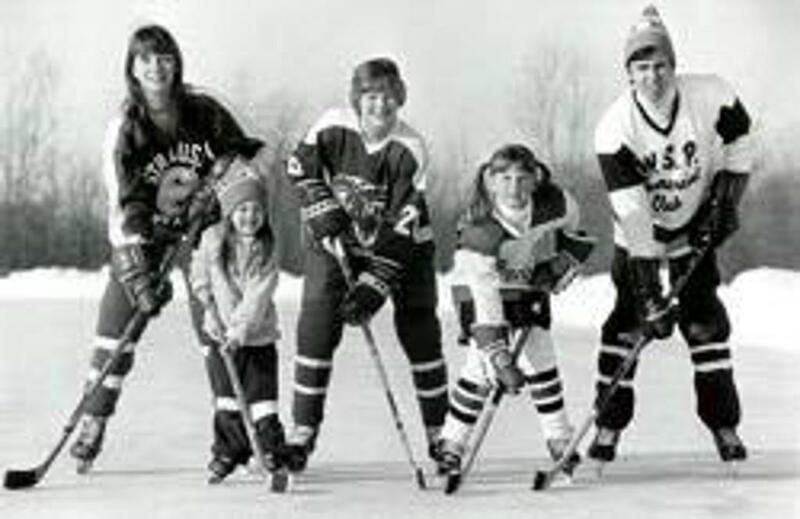 But Krissy has three daughters, and she is grateful that someone she so greatly admires is developing them in the sport she and her husband — former University of Minnesota standout and NHL player John Pohl — love so dearly. Growing up, Krissy’s parents wanted her to focus not on awards and titles but on being a good student, being a good teammate and having fun. Winny, of course, reflects on her why. She didn’t play hockey to make the Olympic team, play professionally, to become a successful coach so she could help support her family. She played the game for fun, to stay healthy and active, to help her develop as a whole person, to give back to others through a sport and passion that's given her and her family so much. “She is the same person I met however long ago,” Krissy adds. “She still loves the sport. She’s so accepting and inclusive. Some people, they want to have success and get to the top. But Winny was someone who wanted to win and get to the top but wanted to bring everyone with her.